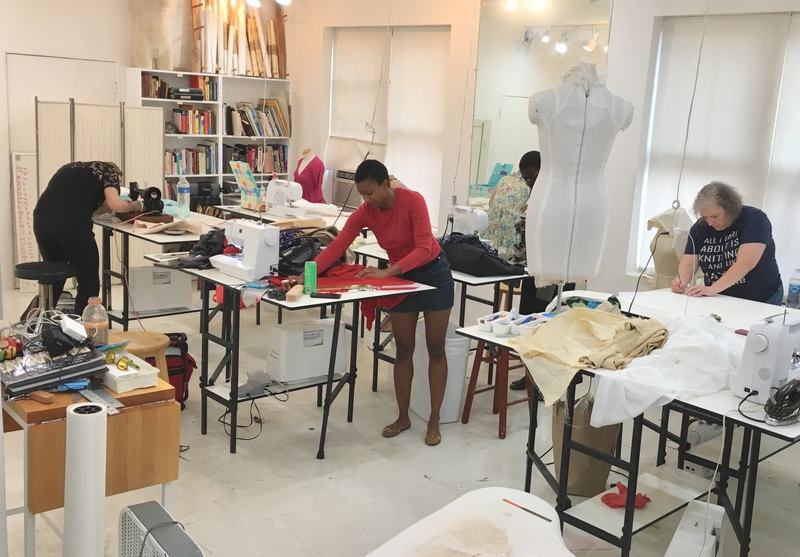 Rosebud Roberts popped in during our open sewing studio time this week to workup a quick version of Butterick #5391 out of a nice 120 wool plaid. 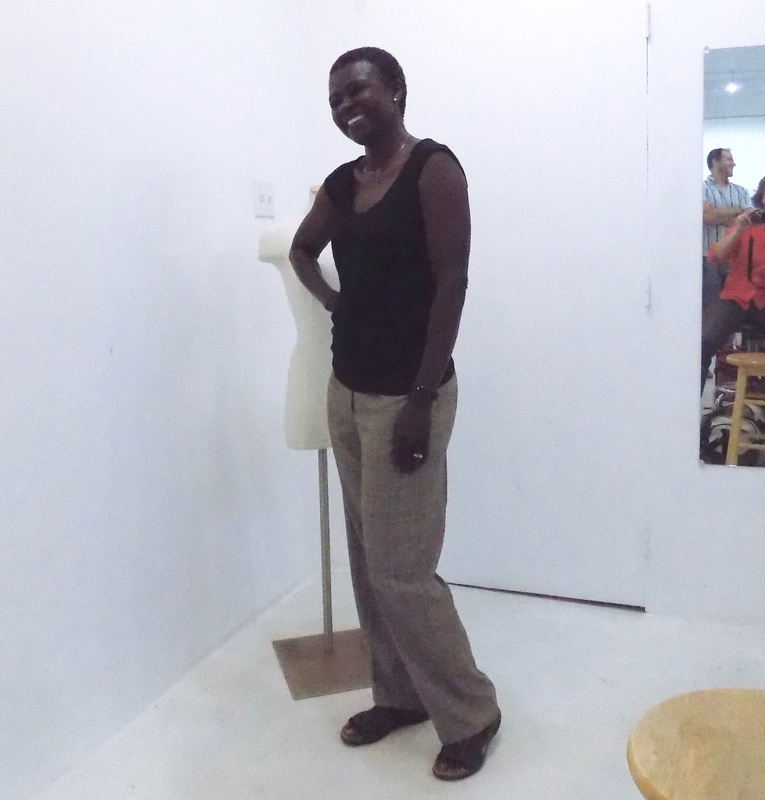 The pattern went off over a day and a half of sewing without a hitch – we made a couple of alterations in the waist and back crotch, but overall it was a good fit from a well-drafted pant pattern. We did view C.
The only thing we didn’t love about this pattern is the way that the zipper and facings were cut and the directions – you may want to adapt it for a more tailored traditional fly facing rather than the simplified cut-in facing they drafted. 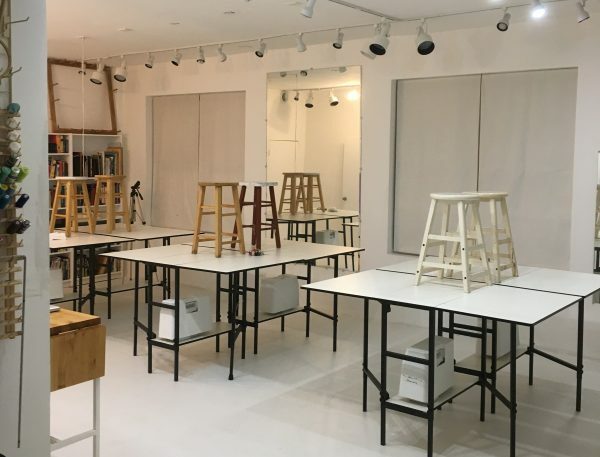 Otherwise, a really serviceable pant for the beginner and intermediate student and a good basic set of shapes for the advanced student who wants to start playing around with a core set of shapes to start designing their own pants. 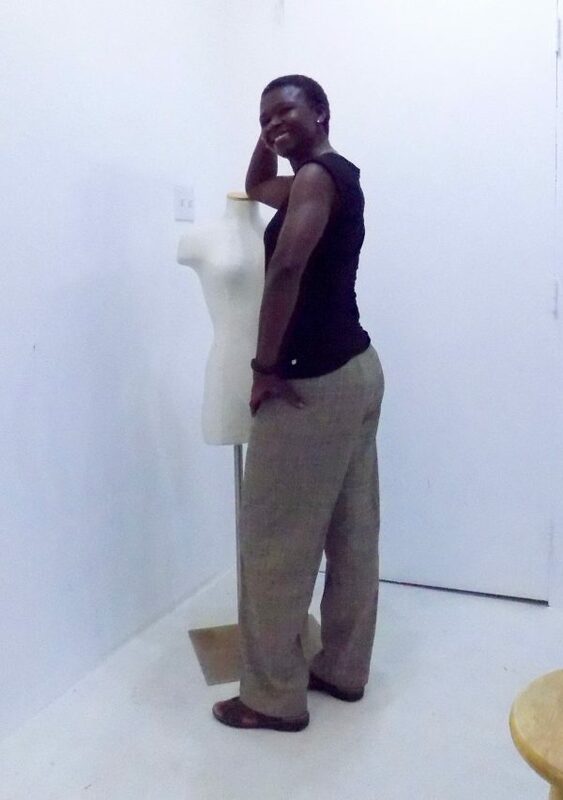 You can read about Butterick #5391 here. 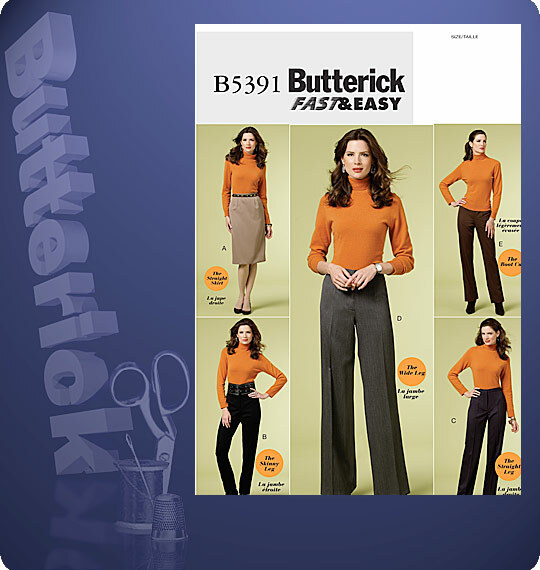 You can buy Butterick #5391 here.